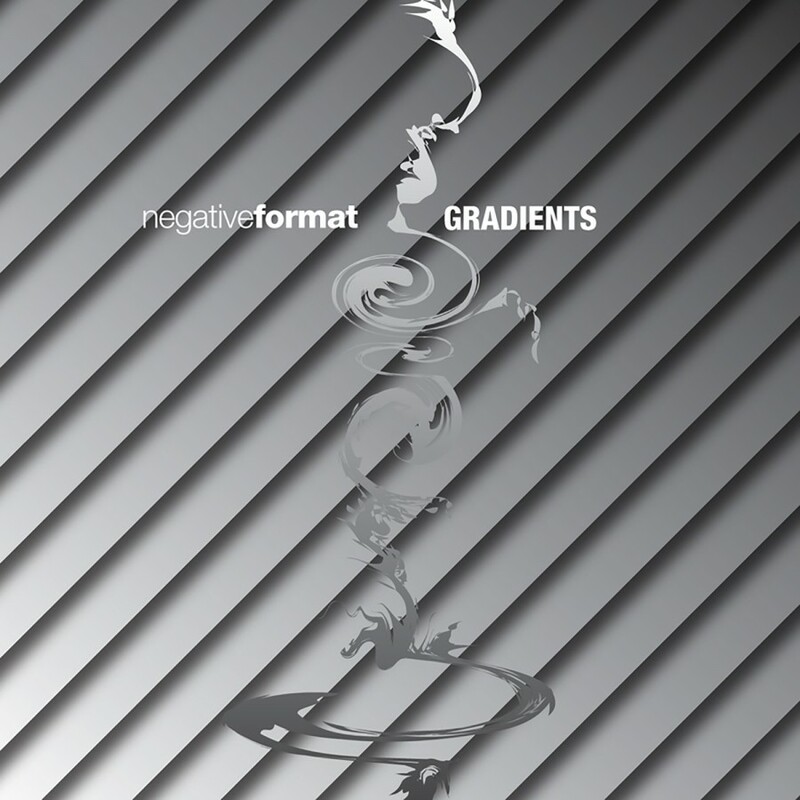 From its inception, NEGATIVE FORMAT has pushed the boundaries of the electronic music scene. 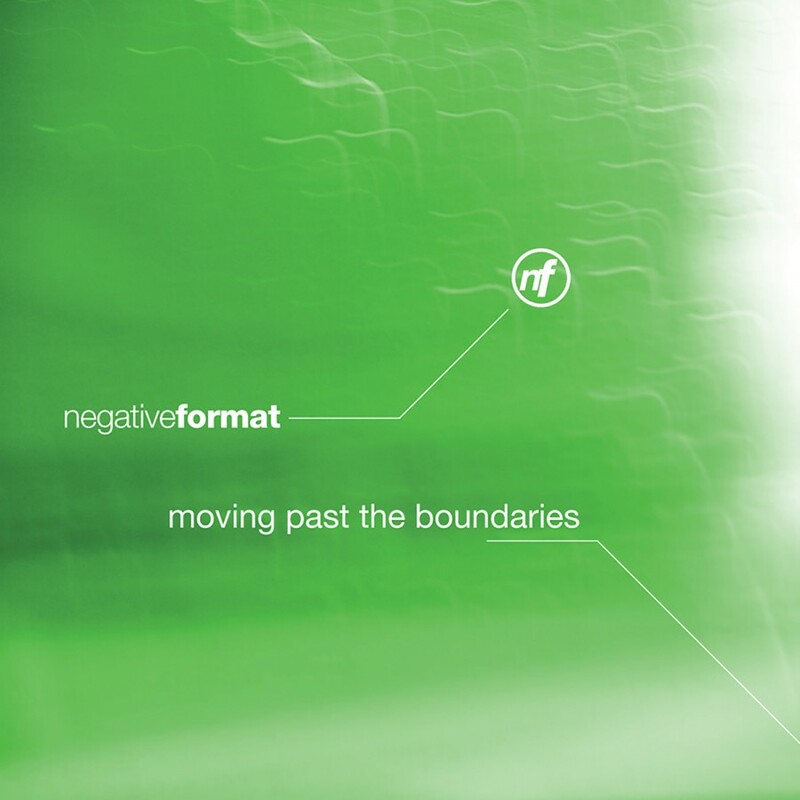 Blending their earlier Electro-EBM influences with their current interests in various styles of Techno and Trance, NEGATIVE FORMAT have developed a sound that is truly their own. This album is sure to satisfy both new and old fans alike. On Metropolis.